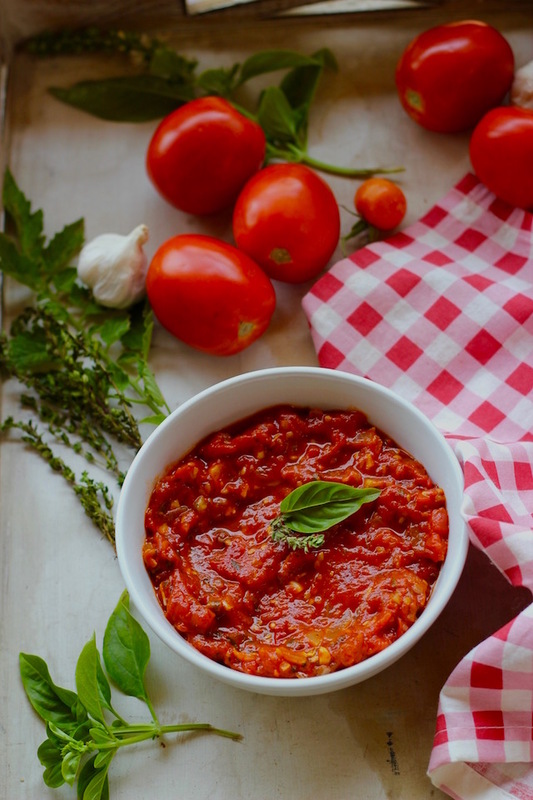 It is very simple to prepare Marinara sauce from scratch, so simple that it doesn’t even need a recipe! Full of flavour from fresh ripe tomatoes, garlic and herbs, I haven’t met a person who doesn’t love this. Who needs those overpriced bottles of Ragu, when we are blessed with an abundance of tomatoes in India, all round the year? Marinara sauce or the world famous Italian tomato sauce hails from the region of Naples. The origin of Marinara Sauce has a couple of interesting theories. One being, the wives of the Neopolitan sailors (marines) made it for them upon their homecoming from their voyages. The other theory is that the tomato, whose origin is from Mexico was used by the cooks aboard the Neopolitan voyaging ships, as late as the mid 16th century. If you love Italian food, this Marinara sauce from scratch is pretty much the first recipe you must master. This tomato sauce for pasta is easy to make, with just a handful of fresh ingredients. Give it some of your love and patience, and its aromas will permeate your kitchen. In fact, I remember my days in Hyderabad – India, when we used to go to the Rythu Bazaar with my neighbour aunty. We would go crazy buying cartloads of tomatoes at just Rs.3 a kilo! (less than 5 CENTS!) and then what else to do but find ways and means to put them to use. In my newbie cooking days, it would always bug me how the Italian cooking shows in US would always use the convenience of ‘canned tomatoes’. It somehow made me feel like it is not possible to make this marinara sauce from scratch using fresh tomatoes. After all, fresh tomatoes that flood the markets in India each summer are ridiculously cheap red tomatoes and it is criminal not to put them to use. But as I spent a lot more time stirring pots and pans, I figured that marinara sauce from fresh tomatoes is very much possible and it tastes as good as if not better than the ones made using canned tomatoes. How do I make marinara sauce from fresh tomatoes? First blanch tomatoes in boiling water. Then, fish them out and peel them once they are slightly cool enough to handle. You can now either chop the blanched tomatoes, or do something crazy like put them all in a bowl and using a pair of kitchen scissors, keep cutting them until they are a roughly chopped mess. This avoids the tomato juices spilling all over the counter from the chopping board. After this you can proceed with sauteeing tons of finely chopped garlic in olive oil, add fresh and dried herbs and simmer the chopped tomatoes with a blob of tomato paste (extra flavour! ), salt and you are done! Adding tomato paste to the sauce gives it a more pronounced red colour and adds to the flavour. I always stock up on Splitz brand of tomato paste, not just for pasta sauce, but also for quick tomato rasam or in curries – saves the hassle of preparing small quantities of tomato puree. It is three-four times thicker than tomato puree, so use accordingly. 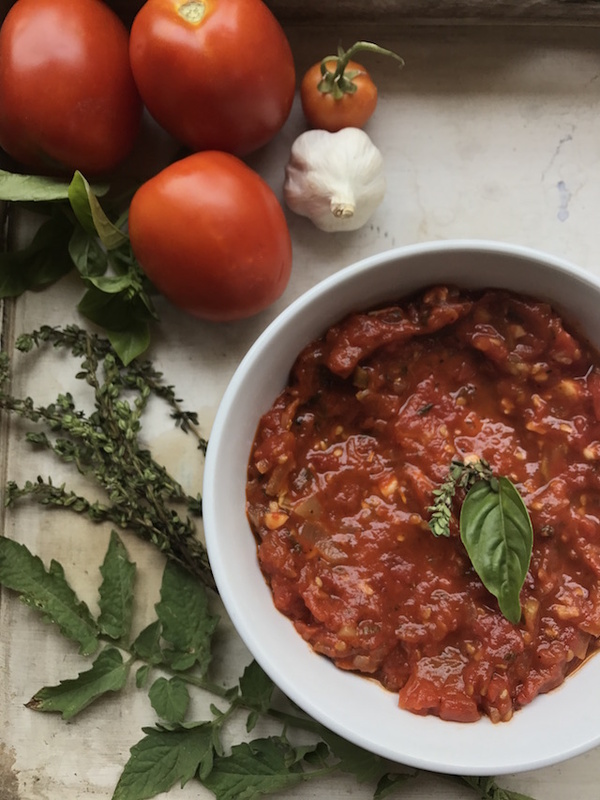 So get the recipe for a delicious homemade marinara sauce from scratch that uses fresh tomatoes, and you are all set for pasta dinners! It is very simple to prepare Marinara sauce from scratch, so simple that it doesn't even need a recipe! Full of flavour from fresh ripe tomatoes, garlic and herbs, I haven't met a person who doesn't love this. In a large pot, bring 2-3 L of water to boil. Place the washed tomatoes with cross slits in the water. Bring to a boil. After 5 minutes, switch off the gas. Remove tomatoes from water and let cool. Once cool enough to handle, peel of the tomatoes and give them a rough chop. In a large saucepan, heat the olive oil and saute the chopped garlic for a few seconds. Do not brown. Add the chopped basil (most of it) and chopped blanched tomatoes. Bring this to a boil. Add the tomato paste and salt, mix this in well. Reduce the flame and simmer for 10-15 minutes. Season with salt and simmer for another 5 minutes. Remove into an airtight container or jar. Once cooled, refrigerate until you need to use it. This will stay for 3-4 days in the refrigerator. *Along with the garlic, you can also add a finely chopped small onion. Saute until soft and then add the tomatoes. *Adding a tablespoon or two of red wine vinegar or balsamic vinegar adds not only flavour but also increases the shelf life of this marinara sauce by a a couple of days. *If you like a spicy sauce, then add a big pinch of chili flakes to the sauce while it is simmering. *You can prepare this sauce a day or two in advance for your dinner party and a simple penne pasta rolled in pre-prepared marinara sauce with a few shavings of a good Parmesan cheese will make an easy yet wonderful main course. Anita- dessert coming up soon – something simple and yet very very ‘valentiny’. You didn’t miss anything as the dessert is still on my mind, not made yet or posted yet!S – Thanks hubby dear! The inspiration and driving force behind my love for cooking is finally here with a comment and ironically on something he loves the most. :)Now, is that a coincidence? Nandita…homemade marinara..wow..loved it..As u said, might try it with canned tomamtoes.I too love giada’s show,especially her desserts.BTW..i saw your comment on Sandeepa’s blog about 3-column template.Check out this site, http://hackosphere.blogspot.com/3006/09/3-column-templates-for-blogger-beta_01.htmlHope this helps, i used this template only. Hey Maheshwari,Thanks a ton for that link…lemme try putting it into my template tonight. Shall keep you posted. 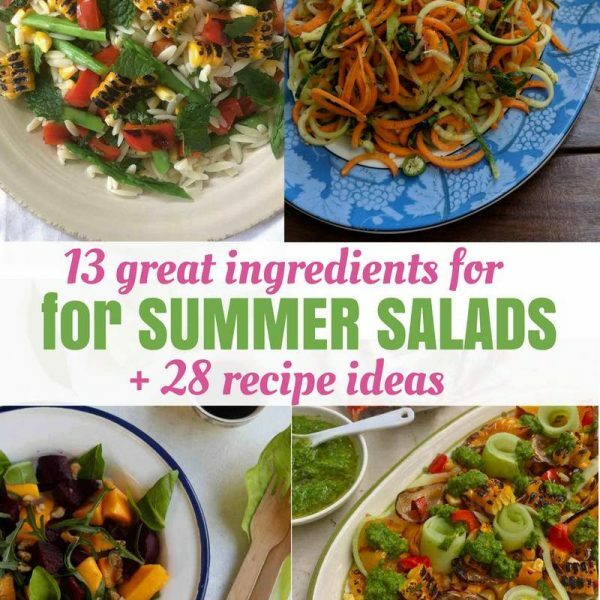 I love the new look!Great recipe, your pictures are truly mouthwatering!! Maheshwari- I did it and hackosphere is a wonderful resource, gets into the well deserved credits section of my blog. Also used their peekaboo posts (expandable posts). Thanks a ton for pointing it out to me.Mahek – You can fill 2-3 cups of water in a big sized cooker, keep the bottles standing with mouths up/ lying on their sides – please dont keep lids on. The steam in the cooker will sterilize the insides of the bottle and no, they do not crack.Thanks Pamela, been working on beta blogger designs for a while, found some useful resources and applied them! Wow! I am a fan of homemade tomato sauces! When I had tomatoes, I did this too, but without basil. 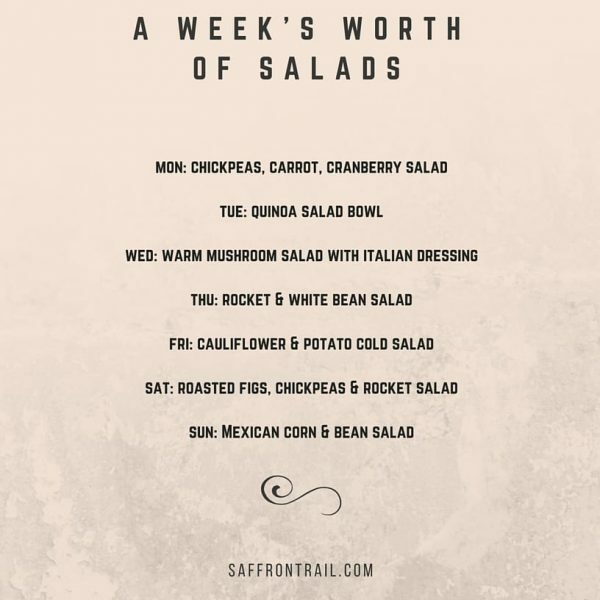 Would love to make some more….but no tomatoes now. I used giada’s recipe from foodnetwork. Will try yours next time with chilli pepper flakes. What a co-incidence, Nandita! I actually made a recipe of Giada’s for Marinara Sauce over the weekend too! Only my recipe was from her book ‘Everyday Italian’! Great minds think alike! 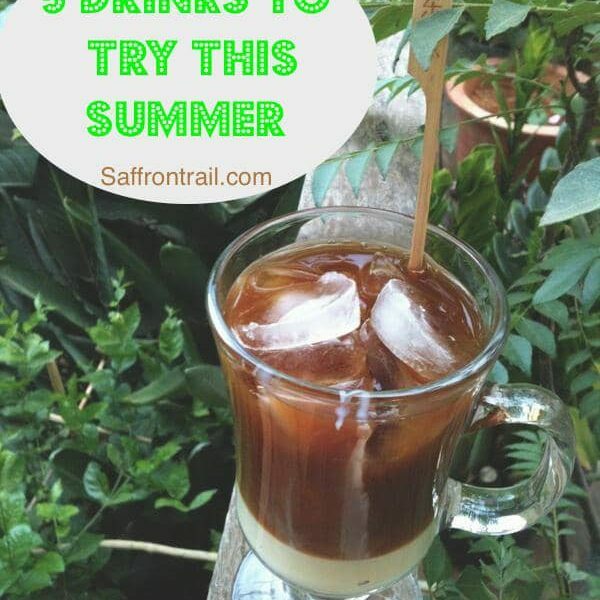 It’s it amazing what a handful of ingredients and some effort can turn into! 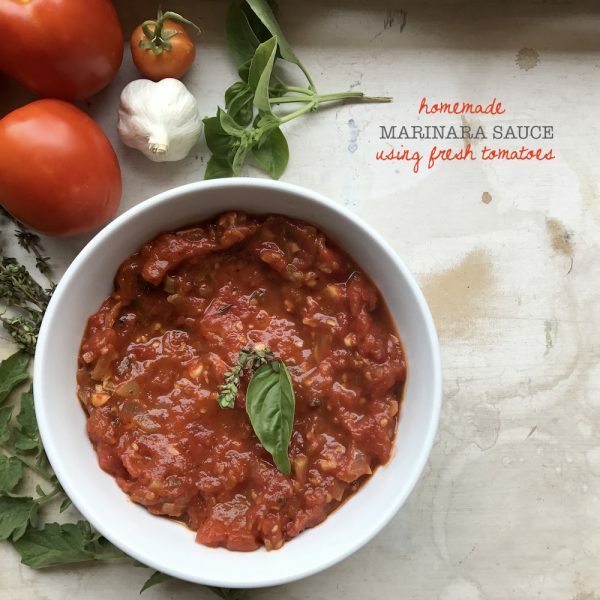 Homemade marinara sauce is such a staple, great recipe! 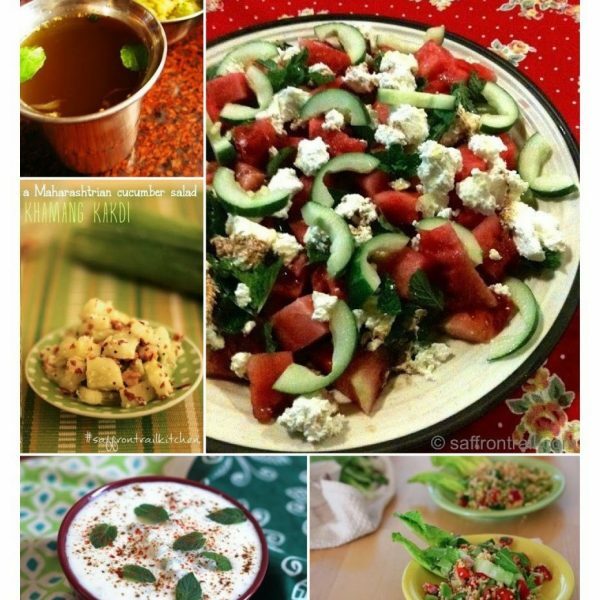 Hey Nandita… have been browsing through your blogs for the past few weeks… great job… i tried making your red soup, and it came out really well… thanks!one question though… i notice u use a lot of basil/dried basil in your cooking… is that the same as tulsi leaves? i stay in hyderabad and have not noticed the thai basil variety in the markets, so was wondering…. would be great if you could let me know.. Thanks!